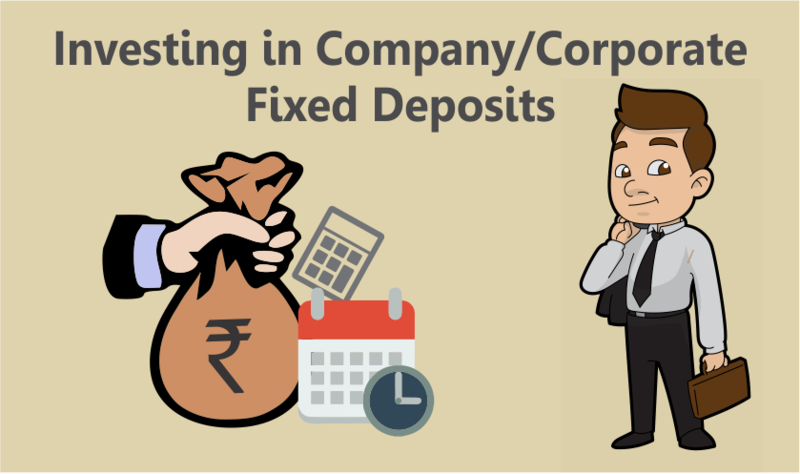 Should you invest in Company Fixed Deposits – Corporate FDs? If you are fixed deposit investor, I am sure you will look for the Bank that offers the highest interest rate, an alternative to Bank FD is company fixed deposits or corporate fixed deposits. Company fixed deposits provide higher interest rates than bank fixed deposits, but they don’t offer the same level of safety. However, they are not as risky and volatile as equities. Investors need to be aware of the pros and cons of investing in company fixed deposits. They need to assess the financial strength of the company and check the credit ratings before investing their hard-earned money. Investing in corporate deposits without doing the necessary due diligence can be risky. It is a deposit made by an investor in a company for a fixed period at a prescribed interest rate. These deposits are also accepted by non-banking finance companies (NBFCs) and financial institutions. Company deposits are like unsecured loans taken by companies without offering any collateral. A company can only raise money from the general public in the form of a fixed deposit after getting permission from the Reserve Bank of India (RBI). Why invest in company fixed deposits? Company fixed deposits offer interest rates that may be 1% to 3% higher than those offered by bank fixed deposits for comparable periods. Yet, company fixed deposits come with a higher level of risk than bank deposits. Senior citizens prefer to invest in these deposits because they offer monthly or quarterly interest payments. This helps them to supplement their income from other sources. Those who are in the zero income tax or lower income tax brackets tend to prefer them. Post-tax returns may not be attractive for people in the higher tax bracket. Investors are attracted by the higher interest rates offered by company fixed deposits. However just like Bank Deposits, post-tax returns for investors in 30% income tax bracket may not even cover inflation. Due to this, those in the higher income tax bracket prefer other investment options. This includes tax-free bonds and debt-oriented mutual funds. These investments provide higher post-tax returns and may have a similar or lower level of risk. Company fixed deposits are riskier than bank fixed deposits. Company deposits are riskier than bank fixed deposits because repayment of the principal and interest is not guaranteed. Investors have few options to recover their money if there is a delay or default. The Banking Regulation Act, 1949, which complies with RBI regulations, governs bank fixed deposits. The company fixed deposits are governed by section 58-A of the Companies Act, 1956. If a company is being wound up, equity shareholders will get first preference in repayments rather than fixed deposit holders. 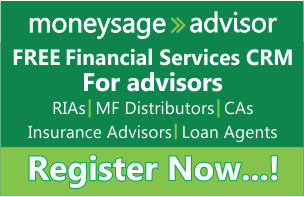 Bank fixed deposits are covered by insurance for up to ₹1 lakh. Find out about the premature withdrawal penalty. Most companies do not allow premature withdrawals from fixed deposits before six months. Investors who want to withdraw their money before the maturity date may have to pay penalties. Premature withdrawal may involve a lengthy process and lots of paperwork. 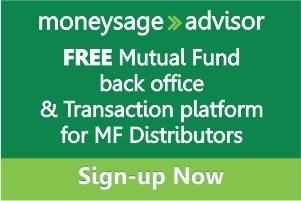 Investors can withdraw their money from bank fixed deposits at any time, though penalties are applicable here too. Check the track record and reputation of the company. You can Google the name of the company to look for reviews posted by customers and investors. Check to see if there are any complaints against the company for delaying or defaulting on payments. Read about the financial condition and performance of the company. Information about profits and dividends for the last three years is provided in the application form. A little research can help you to invest in companies that will pay back your money on time and offer a hassle-free experience. You can reduce the risk of loss of capital by distributing your investments among 4 or 5 reputable companies. Too much diversification would increase the amount of paperwork and record keeping. Ideally, your exposure to any company should not exceed 10% of your investible funds. You can enjoy a much higher level of safety by doing your due diligence and dividing your investments in this way. If the interest payable on your company fixed deposit is more than Rs.5,000 in one year, income tax will be deducted at source @10%. If you are less than 60 years of age and your total income is less than the taxable limit, you can submit Form 15G to request the company not to deduct tax at source. If you are 60 years of age or older and your income is lower than the taxable limit, you can submit Form 15H to request the company not to deduct tax at source. Credit rating agencies like ICRA, CRISIL, Fitch and CARE rate company fixed deposits. These ratings help investors to assess the level of risk associated with investing in different companies. CAREs rating scale includes the following levels: AAA, AA, A, BBB, BB, B, C and D. The safest investments get AAA ratings and the least safe investments get D ratings. ICRA, CRISIL, and Fitch have similar rating scales. Unrated deposits or those with low ratings need to be avoided even if they offer attractive returns. It’s best to invest only in the fixed deposits of companies with AA or higher ratings. Go through the application form. 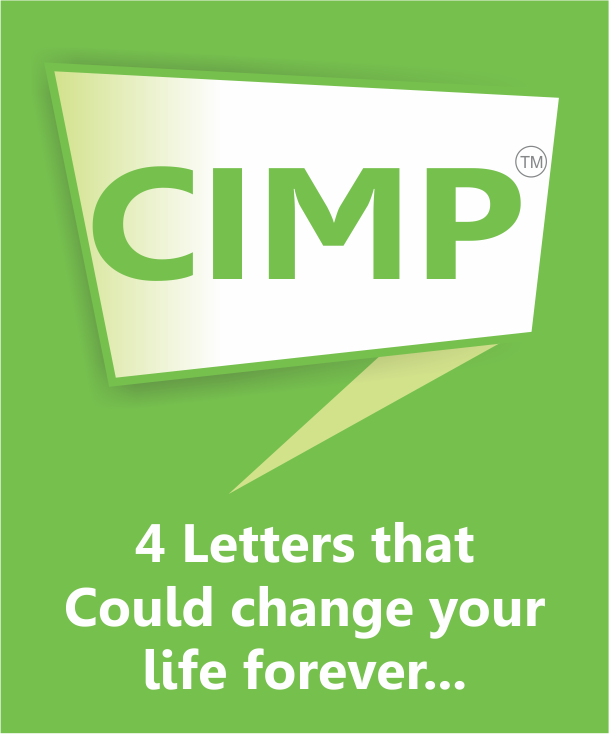 The application form provides a lot of valuable information. It is mandatory for the company to provide details of its financials, such as profits and dividends, for the last three years. Study the rules governing premature withdrawals and applicable penalties if any. You can opt to have a joint holder or specify a nominee to prepare for any unforeseen eventuality. 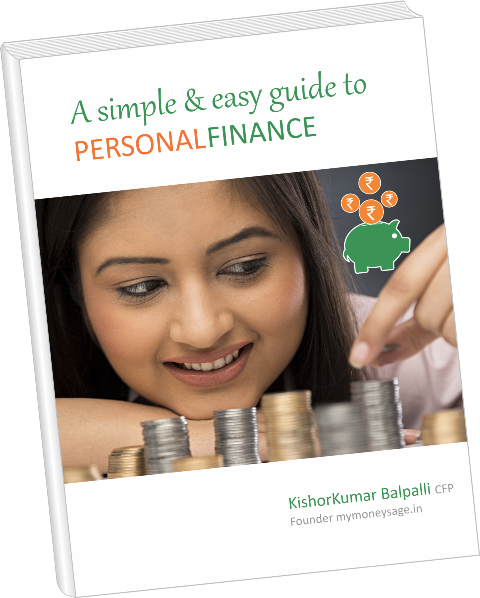 Company fixed deposit is a good investment option for investors looking for regular income. They offer higher returns when compared to Bank fixed deposits at the same time it comes with a higher risk. Make sure that you do your due diligence before investing your hard earned money in a company deposit. Secured NCD s are much better n safer option. I’m surprised you are recommending company rss that have zero security. AA rated companies have also defaulted in the past. Look at IL&FS, SO to me it’s a risky business. Hi Kiran, Thanks for writing, As you can see here we are comparing Bank Fixed deposits with that of a company FD. I am sure you are warare that Bank FDs also dont come with any security apart from the 1 Lakh Insurance cover. Like IL&FS there are instances of Banks going bust.